If you have just purchased a new home in the Tulsa metro area, you are probably overloaded with different things you have to do like find your kids a new school system, set up a new mailing address, and find the quickest route to work. 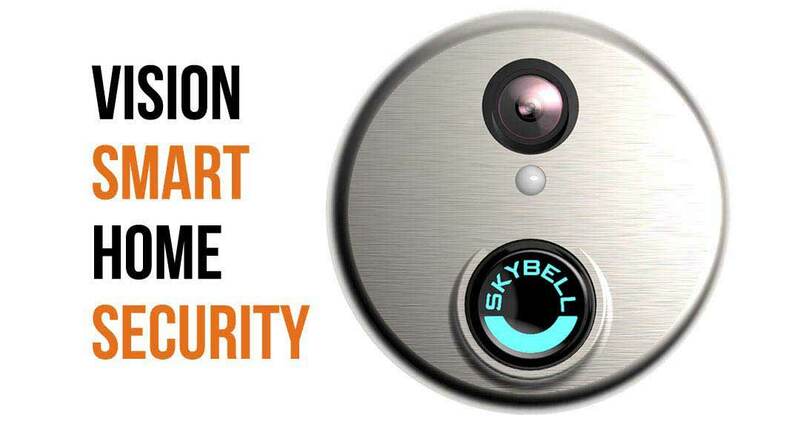 In our time in the industry, we have noticed that many people neglect to think about their home security system during this process. It may not seem like an important thing now, but it will if you ever have your home broken into or if you are on vacation miles from home and realize that you left your front door unlocked. These situations come up all the time which is why we have committed ourselves to getting you the best service possible when it comes to your home’s security system. We have the best employees, prices, and equipment in the Claremore, Oklahoma area and we can prove it if you give us the chance. There is no job too big or too small for us. 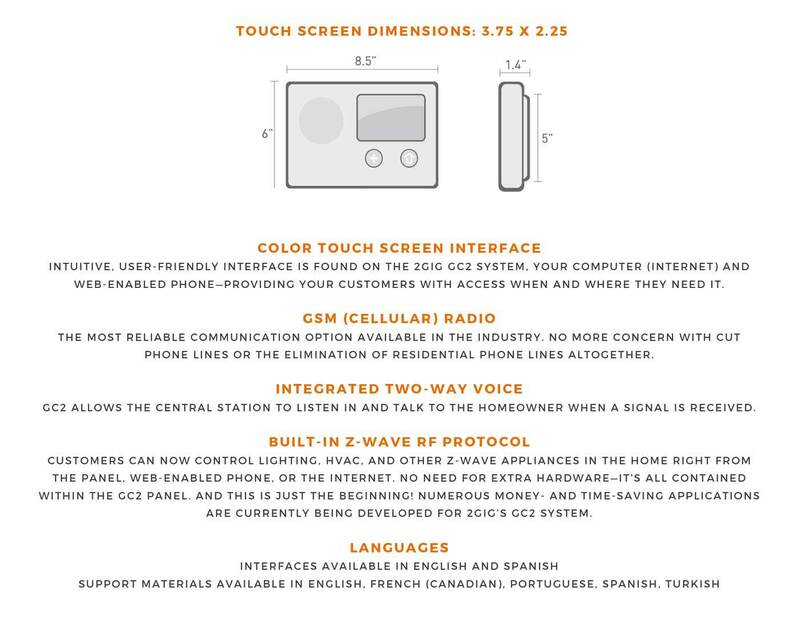 Each security system we install comes with our top of the line touchscreen control panel included. 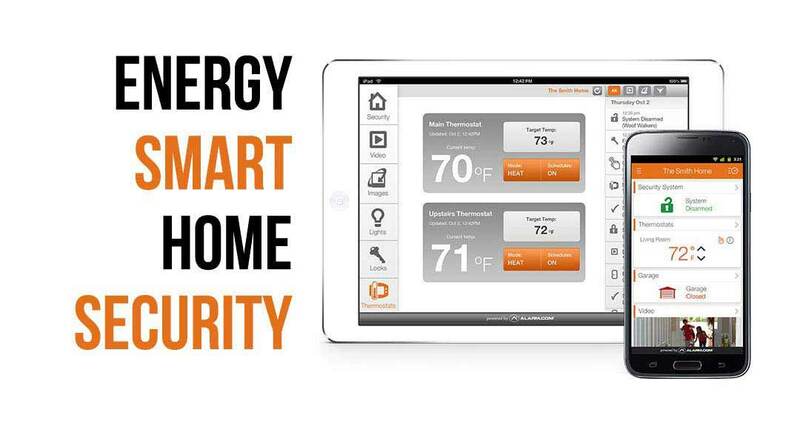 It represents state of the art technology in the home security field. We also provide our customers with updates to the system if any are released during the time they are subscribing to our service. 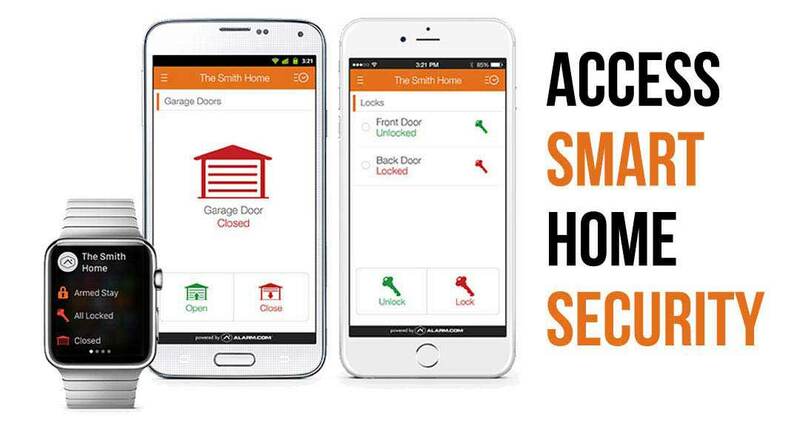 Our technology is always second to none, even allowing customers to control their home security and energy systems remotely via their smartphone or tablet. Nothing gives you peace of mind like being able to look in your security cameras while you are away from home. Installing these top of the line systems is our world-class team of professional technicians. Our technicians, consultants, and sales representatives have over 100 years of combined experience in the field, including both security alarm systems and video surveillance systems. This means there is nothing we haven’t seen before in our time working in the security industry. Check out our website, google, social media and better business account to read some of our customer testimonials. One of our customers’ favorite things about working with us is that we are local and accepting calls 24 hours a day, meaning we can address any problem no matter how big or how small it is. It also allows us to provides our monthly services to customers at a price that is 20% less than our competitors. So, not only do you get better service, you get it at a better price. In Claremore, OK? We’ll Call You!